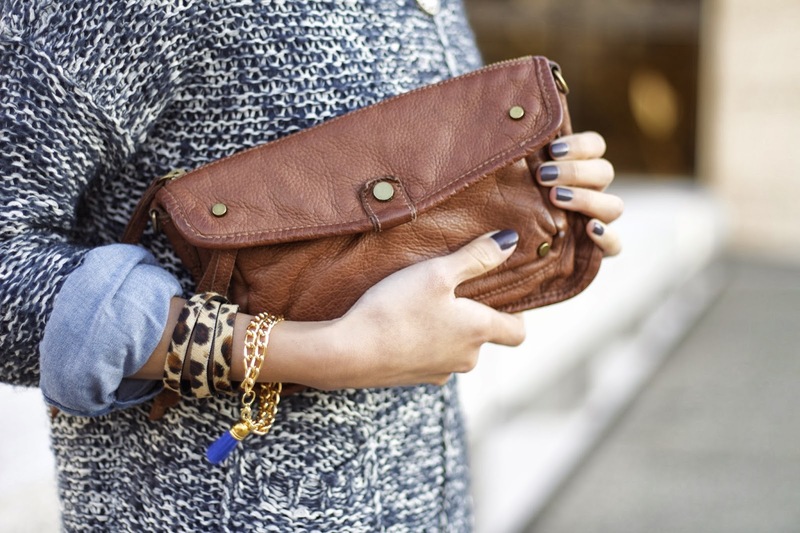 Love the leopard print bracelet, it's a fresh way to add this print to an outfit! You look absolutely stunning, and I love this layering idea! Love your glam necklace too! Great layering!! I too dread putting away my summer items!! Happy anniversary to you two, I hope you have a great weekend! Post photos!! Really good outfit + post! A good fall look!